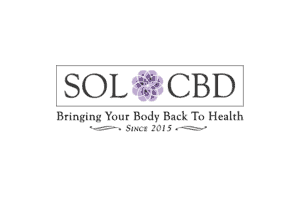 CBD Oil Review rates Restorative Botanicals with three stars because it qualifies for the Quality, Mission & Charity Badges. The Restorative Botanicals product line in a nutshell fulfills three requirements: calming, nutritious, and delicious. This Colorado company has been on the CBD scene since 2015, creating unique formulations by combining full spectrum hemp oil with other nutritious oils for a potent anti-inflammatory effect. We applaud Restorative Botanicals for sourcing powerful, clean ingredients uncommon in the industry and for using high-quality ingredients in general, but they fall a bit short of our standards when it comes to laboratory testing. Restorative Botanicals is all about healthy oils. 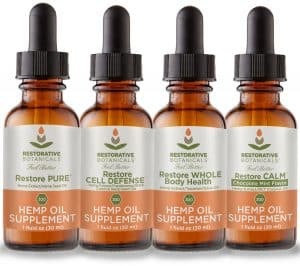 In addition to their CO2-extracted hemp oil, they use a variety of nature’s finest options as ingredients, including organic cold pressed hempseed oil, sunflower oil, organic virgin olive oil, and more. A Colorado company in the game since 2015, they specialize in superior quality formulations for a range of natural benefits. And their dedication to research and holistic health shows in their unique ingredient combinations. The hemp plants used in all Restorative Botanicals products are grown in Colorado with zero pesticides or herbicides. 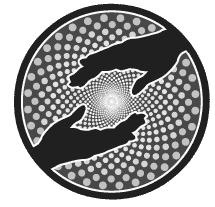 The company is a member of the Hemp Industries Association, and we applaud them for offering a 20% discount on all products for veterans upon verification. Restorative Botanicals offers five categories of products, their first and most extensive being CBD tinctures. They currently produce seven varieties of tinctures geared toward different areas of the wellness catalog. 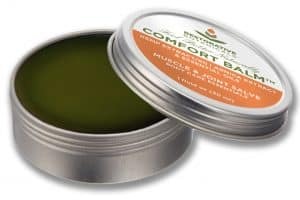 All include quality ingredients, and we are particularly impressed with their ‘Restore Balance’ which includes virgin black seed cumin oil, a powerful and somewhat posh super oil. Next are their broad spectrum, fast-acting CBD softgels and CBD pet line complete with oil and balm for furry friends. The Restorative Botanicals topical line includes balms, massage oil, and creams with premium essential oils to add to CBD’s balancing effects. Finally, hemp oil foods round out the product line with delicious caramels and coffee: vegan, gluten-free, clean ingredients (all the good stuff we look for). Unfortunately, we cannot award Restorative Botanicals the Safety Badge because they do not publish any of their results online. In fact, they fail to mention any testing methodology whatsoever, so we are unsure what their processes are. Bottom Line- Restorative Botanicals has an interesting and well-researched line of products that features nature’s other powerhouse wellness boosters in combination with Colorado-grown CBD. While we are impressed with various aspects of their business, we’d love to see some clarification by way of testing. Restorative Botanicals sources premium hemp grown in Colorado and processed via CO2 supercritical extraction along with high-quality natural oils in their formulations. 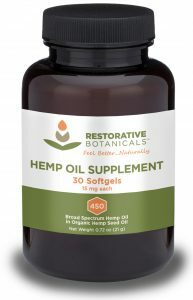 Restorative Botanicals is committed to producing and selling affordable and efficient hemp products to promote overall well being. Restorative Botanicals offers veterans a discount of 20% off all products upon verification.